The Borrower identified a 121,248 sq. 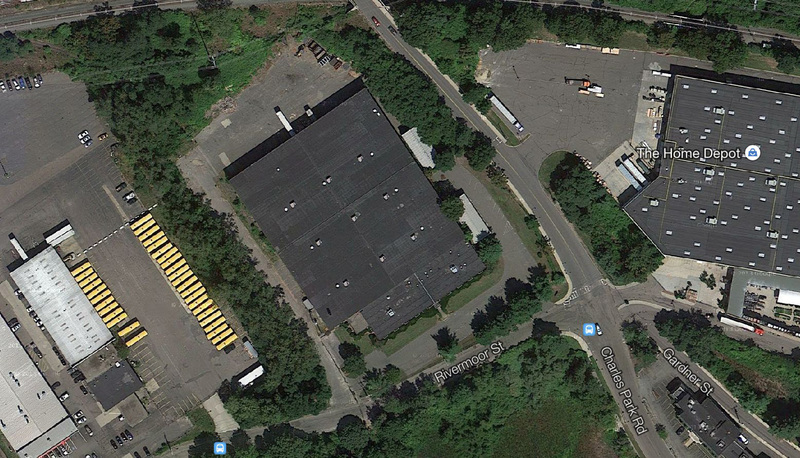 ft. industrial building in Massachusetts, well-situated for conversion to self-storage as part of a national programmatic fund. IMC closed an $8,768,000 non-recourse, first mortgage loan for acquisition and substantial rehab costs. This allowed the Borrower to tap into extraordinary potential upside and start the conversion of the warehouse into a 1,427-unit self-storage facility. The risks of extended absorption period were offset by strong demographics and intense barriers to entry.